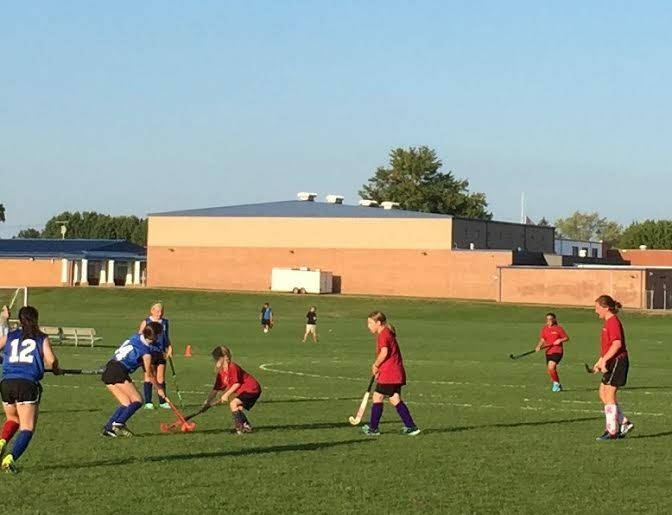 Field Hockey is open to girls in Fourth through Eighth Grade. Our players learn the basic skills and rules of the game as well as the importance of teamwork. 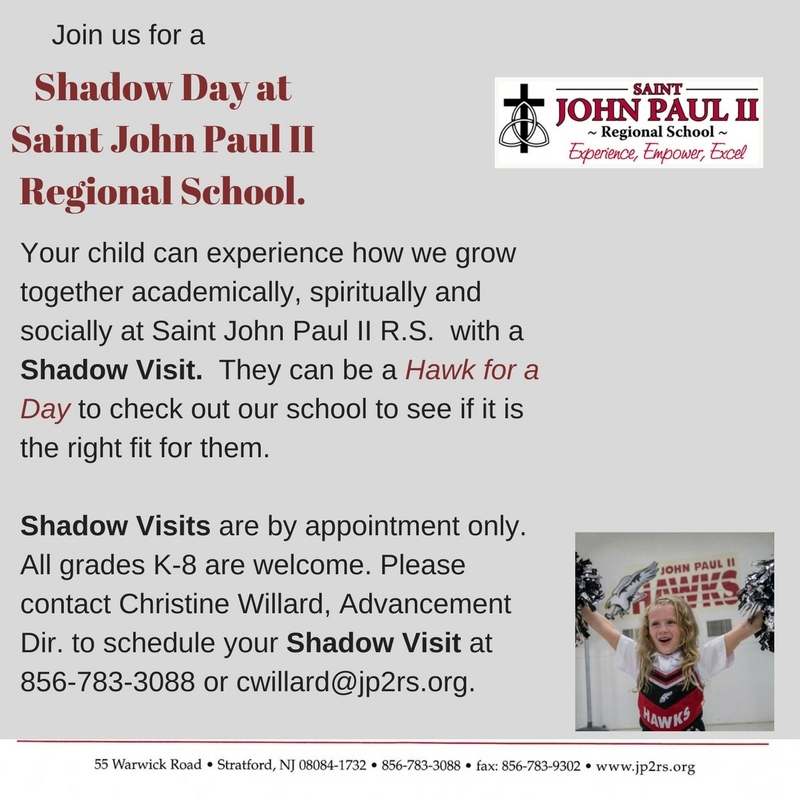 We compete against other elementary schools in the area. Our home field is located at Sterling High School.